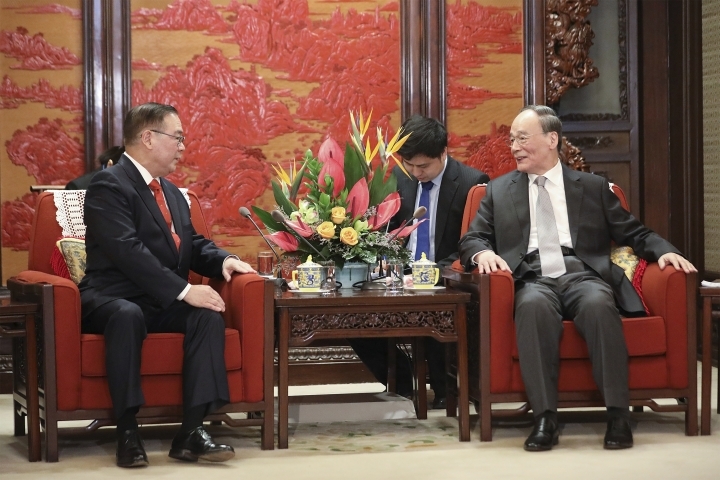 BEIJING — The Philippine foreign secretary heaped praise on China's ruling Communist Party during a visit to Beijing on Wednesday, underscoring the growing distance between the Philippines and its ally partner the United States as China's regional political and economic influence rises. 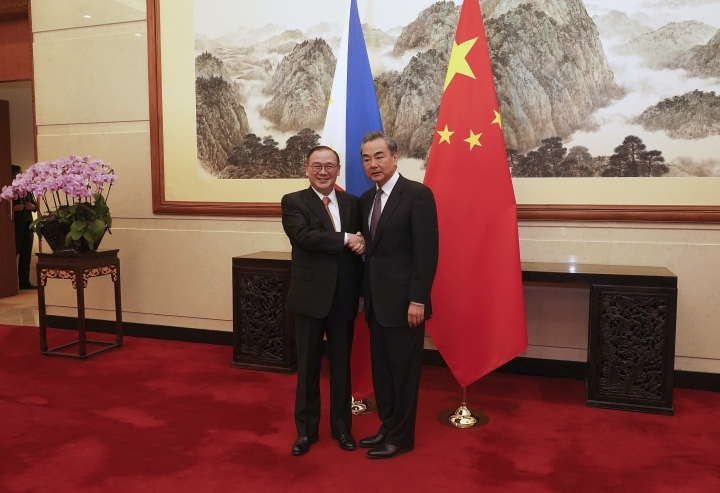 Teodoro Locsin said that China's authoritarian one-party system has provided opportunities for developing economies to grow and given them momentum for improvement that Western democracies currently lack. "We would still be as we were throughout the second half of the last century. We were at the mercy of Western markets which on a whim can turn us away as they did throughout the post- and neo-colonial period." Locsin said the Chinese Communist Party is supplying direction that "no other institution anywhere in the world could." The secretary's remarks reflected sentiment in the Cabinet of Philippine President Rodrigo Duterte, who has frequently praised China and criticized his county's long-standing alliance with the U.S. The newfound goodwill comes despite the fact that China and the Philippines have competing claims to territory in the economically and strategically crucial South China Sea. The Philippines has been successful at international arbitration to contest China's claim to virtually the entire crucial waterway, but Beijing has ignored the ruling. 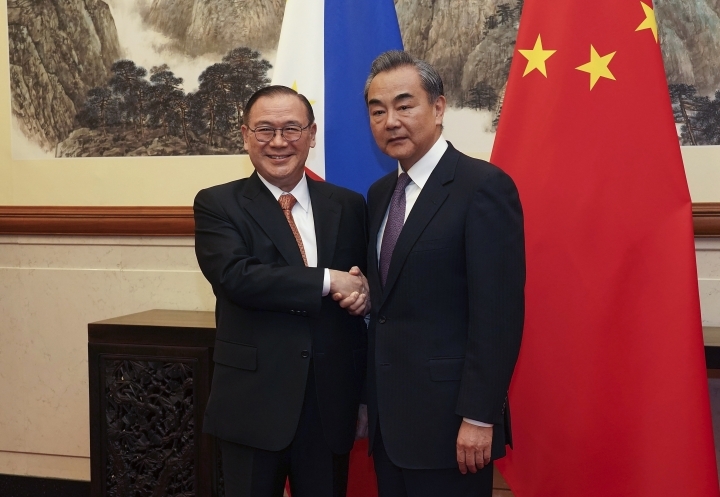 Speaking at the same occasion Wednesday, Chinese Foreign Minister Wang Yi ignored concerns over such disputes, calling China and the Philippines "friendly brothers" and "trusty friends." "The cooperation between the two countries ... brings more benefits to the people from two countries. It also contributes to the peace and stability of the region," Wang said.